People ERIC RICHARD | Brailsford & Dunlavey, Inc.
Mr. Richard is a Project Analyst in the Chicago, IL office of Brailsford & Dunlavey where he performs planning and development advisory services for higher education clients. Previously he worked in local government as a Planner for the Village of Franklin Park, Illinois, where he was responsible for assisting individuals through the government entitlement process. During his time with the Village, he helped to secure the development of over three million square feet of new industrial and commercial space in the community. Eric oversaw the procurement process for property tax abatements and worked closely with the Village’s tax increment financing districts. Along with these efforts for the Village, he also spearheaded the adoption of a Downtown Zoning Code and was instrumental in obtaining over $4 million in the form of grants or loans to fund public infrastructure improvements. Eric also has previous experience in higher education, as he worked in both campus recreation and admissions during his time as an undergraduate student. 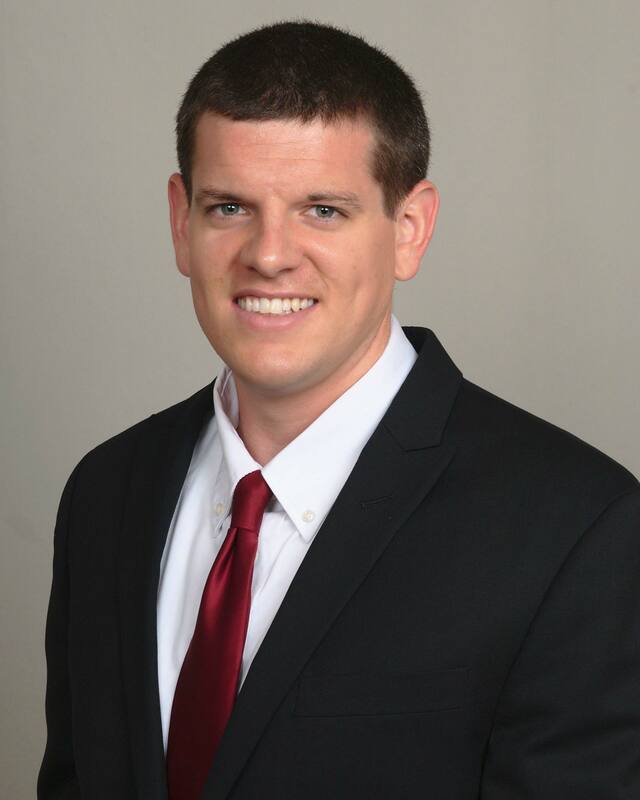 He received his bachelor’s degree in urban planning and development from Ball State University in 2012 and is currently working on a master’s of science in real estate at Roosevelt University.